The CSA is responsible for the statistical data generation related to the socio-economic condition of the country. 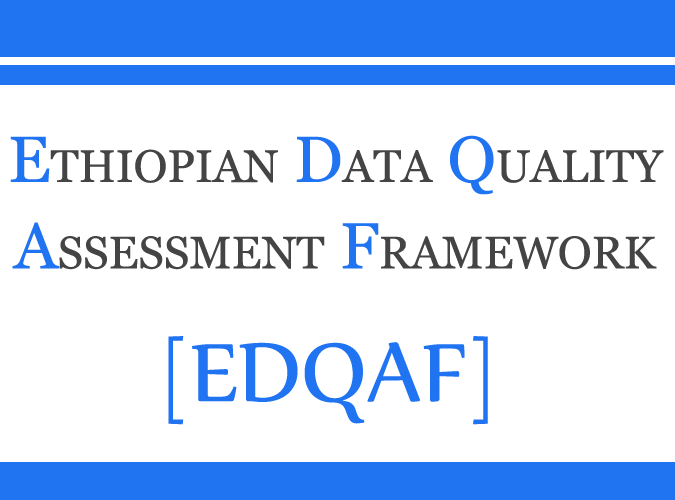 For this, the CSA conducts, produces, disseminates and administers data generated from surveys and censuses in Ethiopia. 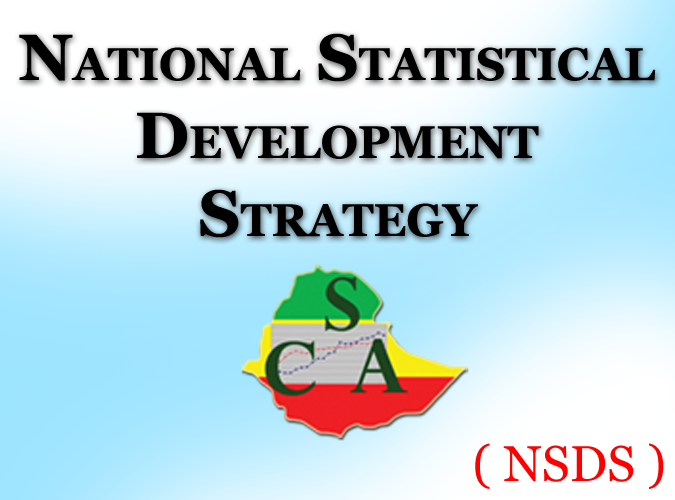 The vision of the Central Statistics Agency (CSA) is to be a center of excellence in providing official statistics that can be used as an input for sustainable socioeconomic development. 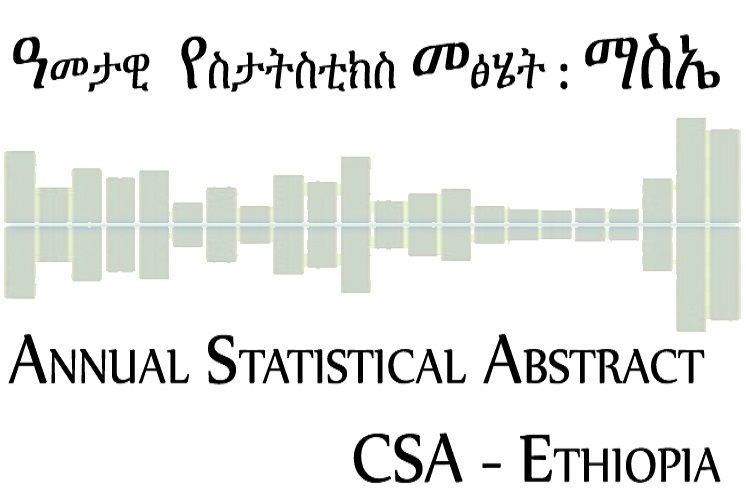 The mission of the CSA is to produce comprehensive, timely, reliable and standardized statistical information using scientific statistical methods; lead the country's statistical system; become a center of official statistical training; and fulfill all users' needs through ICT based data archiving, analysis and dissemination system. አመታዊ ስታትስቲካል መፅሄት በIMIS ላይ ይጎብኙ!! Census 2011 Questionnaire in local languages.